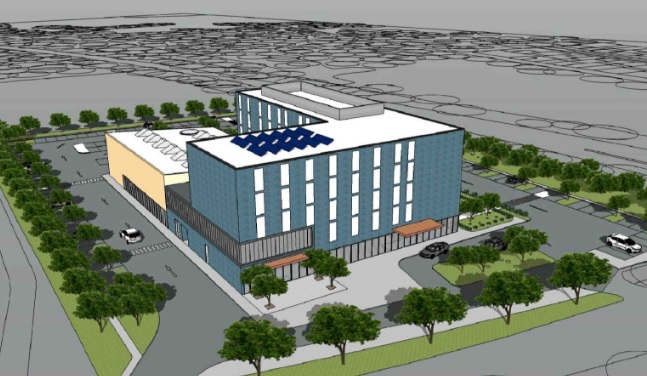 Plans for a new 125 bed hotel on Melton Road in Leicester have been submitted to Leicester City Council. The 11,375 square meter site currently holds Indigo Restaurant, which will be demolished if the plans are approved. 133 parking spaces would also be made, adding 73 new spaces to the current 60 on the site. 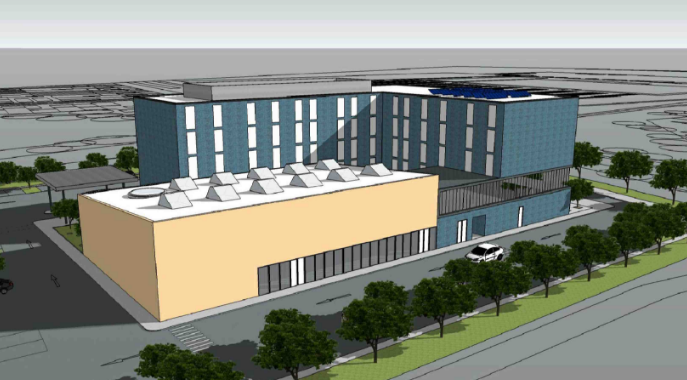 The hotel will be five storeys and will have a restaurant and banqueting hall as well as conference facilities.